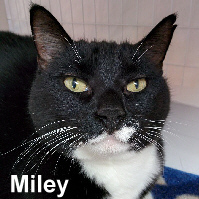 Below are some of our adult cats available for adoption. This page is updated frequently, so visit often. 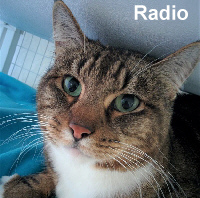 If you're interested in adopting an adult cat, please complete our adoption survey and tell us what you're looking for. Motherhood came early to this sweet girl. Now that her kittens have moved on, it's her turn to be a kitten herself. 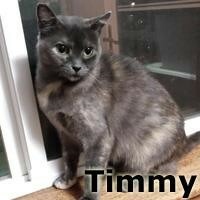 She loves to hunt for toys and is an avid birdwatcher from the sun warmed windowsill. Her work has just begun. With a lot to say and much work to do, she cannot wait for her new home. Let's just hope that the people are ready to give and spread the love. Theresa is ready to rock and roll! Rest stop wasn't her destination. Discarded at a busy location, no fast food location or warm spot. 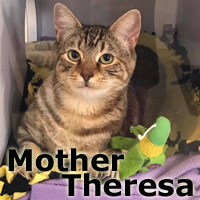 With two kittens to feed, thank goodness someone spotted this sweet lady. A man from Portland reached out and she was ready for a hand up and the amenities that came with the rescue. Sweetness and beauty. Shy, yet sweet. 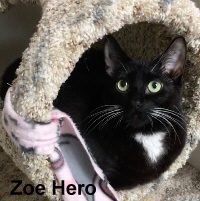 Zoe needs a quiet home where she will be allowed to bloom at her own pace and receive the love that she desperately wants. 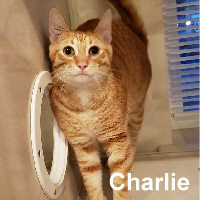 A one of a kind tangy orange boy with an amazing zest for life and love. 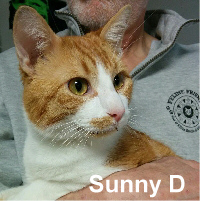 Sunny is ready to make your world shine and smother you with goodness. Sunny is quite talkative and ready for some story-telling and a glass of Sunny D.
The bond is stronger with her daughter, Miley. Because of the loss of their human due to Cancer, we hope to keep the family together. At their age, it is their only consistency. Sweet and loving fur family. On the radio, whoa, oh, oh. 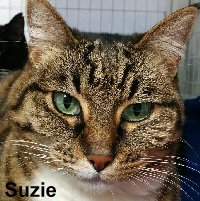 Son of Suzie, this handsome guy would do well with someone who understands cats and gives him time to adjust. 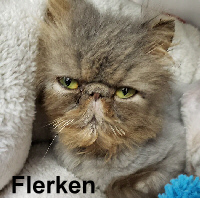 He is very sweet and once he chooses you, he's your furever friend. 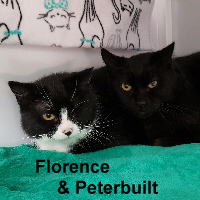 Florence had trauma from pellets and lost one eye and Peter has taken to her companionship and together they're purrfect. Rescued from a large group out of Rochester, where the home is foreclosed. These darling brothers are older kittens and are looking for a home together that is quiet, patient and loving. They're ready to snuggle in and monopolize your attention. 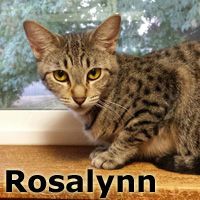 Just a young lady with an exceptional purrsonality awaiting a special forever home. 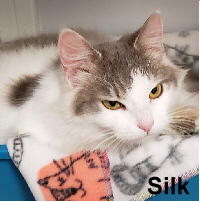 Silk is sweet as chocolate, soft like a bunny, and very loving. Chuck is adorable and has some purrsonality to warm your heart. He knows how to charm people and he is quite adorable. Need a friend to hang with? 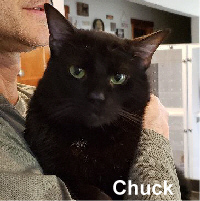 Chuckles is ready for a family. Out of the movies and into your home. Bring one of the latest superhero's into your life and add some character to your day. So grateful and loving for your touch and cuddles. Cats are resilient and Murdock is proof of that. 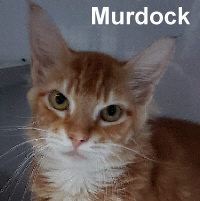 Murdock is enjoying the gift of toys that keep him entertained and the regular meals he receives. 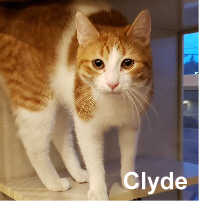 He's easy, young, and active and wants to be moving. If you find a cat on this page you'd like to adopt, please read about Adopting From Feline Friends.